Academic activities in all three forums were rated as superb!! Great satisfaction was expressed for continued community work on Anaemia, Bone health awareness, emergency Contraception, Contraception Awareness, No Home Delivery, Cervical Cancer Vaccination and Annual Checkup (checkup drive is held twice a year i.e. 1st -8th December & 1st – 8th March by Delhi Gynaecologist Forum). Names to be nominated with Bio-data for WOMEN OF THE YEAR AWARDS by Delhi Gynaecologist Forum members to central Committee (deadline 31st July) Women of Year Awards are given on Health/ Social work/ Environment conservation/ Classical music/ Art-Music. Course to be started to upgrade TV Sonography skills of gynaecologists. 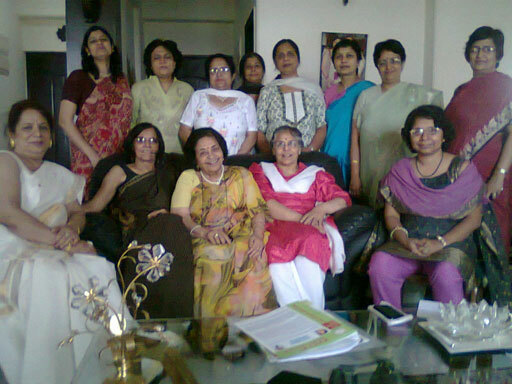 Medico-Legal Committee of Delhi Gynaecologist Forum is doing good work. Every member should be made aware of its presence. Formation of Accreditation Committee and Prepare SOP for guidelines. Letter to Hon. Chief Minister for Abuse of Medical Abortions kits by Pharmacists.